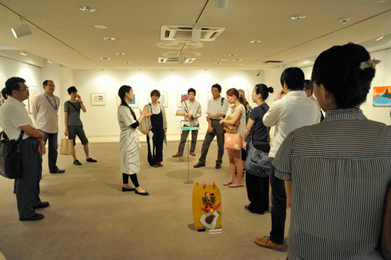 The third exhibition of Atelier Incurve All-stars introduced 27 artists. 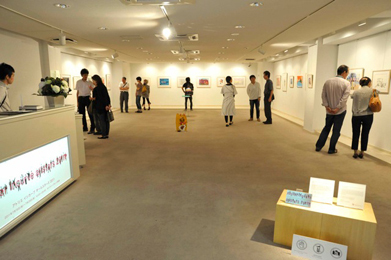 It was a memorable show for some artists, who while showcasing their work had pleasant conversations with friends. 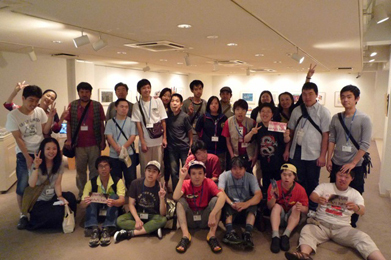 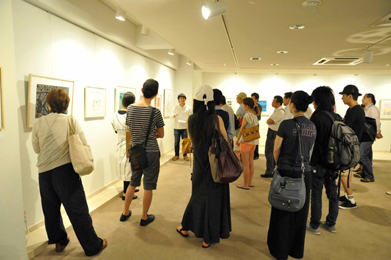 The lecture by the studio's staff welcomed many visitors, even from Tokyo.